Focusing to really GET the BASICS for Finger Cymbals! 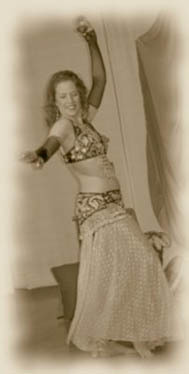 Finger cymbals, or zills, are what make Belly Dance unique! Come and enhance your confidence with the basic patterns. Then practice putting the patterns together with beginner moves. Intensives are designed to help you REALLY get the basics. Then you can take off and begin moving and playing with confidence.